Salamangreats is indisputably in Tier 1 right now. After its debut, it swept the meta and proved itself to be much more than just a passing fad. The deck has no signs of dropping this spot barring some pretty severe hits to it on the next Forbidden & Limited List. Kaschel’s list is what I would consider to be a relatively “standard” list for Salamangreat. The main focus here in the main deck is on consistency above all else. Almost everything is a 3-of except for the searchable pieces and Pot of Desires. Desires is probably the only “non-standard” choice here. The idea is to help extend plays in case you don’t open enough pieces and get hand-trapped. The only real risk here is banishing too many key 1-ofs, but usually you can hold onto the Desires until after those pieces are out of deck. 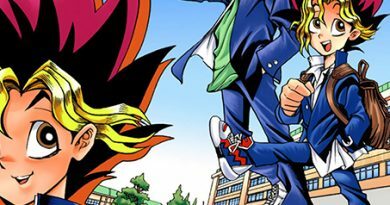 As for the side deck, the main choice of interest is 2 additional copies of Fusion of Fire and Super Polymerization. These cards are extremely potent in the mirror match, both giving you a lot of removal and a big beater. Neven’s build differs in quite a few notable ways from the “standard” builds. First off, Neven main decked 3 copies of Flame Bufferlo. This is an interesting choice since it can help to filter out excess Cyberse monsters and can also dig into further combo pieces or traps. The other big main deck choice is a Trap Trick engine. This helps to both enable the Artifact engine that Neven ran to make his first turns stronger as well to get into Salamangreat Rage. 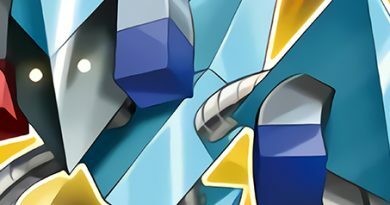 The side deck’s main interesting choice over other Salamangreat lists is the inclusion of 2 Heavy Storm Duster since it is enabled by Trap Trick. The emphasis on consistency does limit the number of tech choices that can be made for the deck, but that doesn’t mean there’s no room for tech. As Neven showed, both an Artifact engine and Flame Bufferlo can work very well as tech choices. Another tech choice that’s gaining some popularity is a single copy of either Salamangreat Fowl or Salamangreat Mole. Both of these cards can function as additional extenders for link plays. Fowl in particular can be very useful as it both helps enable Abyss Dweller and also to chain block your high priority searches. The other main picks for tech choices include additional traps such as the Solemn brigade or Rivalry of Warlords. Rivalry can be good, but mainly in the side since it is terrible in the mirror match. A final interesting tech choice highlighted by a Top 16 list from YCS Atlanta was Crusadia Reclusia. It serves the dual purpose of being a Fire effect monster that summons itself for link climbing as well as helping to break boards going 2nd. The mirror match can be very swingy due to the huge number of specific tech options for it. This often comes down a combination of how draws more hand traps and which player is able to use huge blowout cards like Fusion of Fire or Super Poly. Key cards to side in or run for the mirror are Fusion of Fire, Hiita, and backrow removal such as Twin Twisters or Heavy Storm Duster. Red Reboot can also work to play around backrow when going second. In general, GY hate such as D.D. Crow early on in the combo can also be quite deadly, depending on how much the opponent has teched out their deck to avoid that kind of disruption. Hitting Miragestalio can also be quite deadly against a weak enough hand from the opponent. The Sky Striker matchup is generally relatively good for Salamangreat. This is largely due to the decks high ability to get through disruption when going second and ability to put up disruptions when going first. Standard backrow removal can be potent here, but there are a few more specific sides that can come in handy in the matchup. The first of these is Rivalry of the Warlords. While it’s not as useful against a lot of decks right now, it still has pretty potent use in this matchup. Imperial Order can also be a big blowout against Sky Striker. While it isn’t usually run due to the moderate spell count, the penalty to Sky Striker far outweighs the penalty to Salamangreats. The main difficulty in this matchup can often come from the grind game in games 2 and 3. Additional copies of Shark Cannon sided in for this matchup along with the huge advantage swings from Engages can very easily make this matchup end badly for the Salamangreat player. Salamangreat has a surprisingly decent matchup here. The high number of hand traps allow Salamangreat players to heavily stunt the extent of a Thunder Dragon player’s end board, reducing it more to just a few Colossus. Because the deck often focuses a bit more on sending cards to GY or Special Summoning from deck, some hands can easily play through Colossus. This is especially true for builds with less of a focus on Lady Debug, since she is one of the core searchers in the deck. 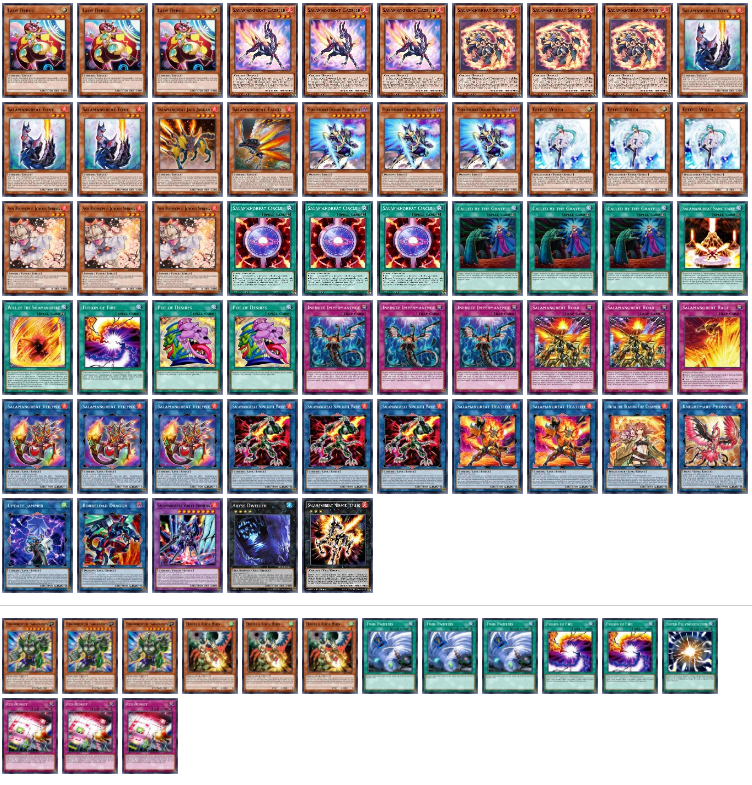 In terms of siding, cards like The Winged Dragon of Ra – Sphere Mode and Super Polymerization help get past difficult to out boards. Droll & Lock Bird can also be useful against the more Danger! heavy builds of Thunder Dragons. 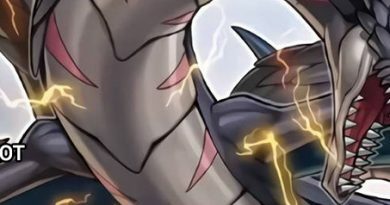 Oftentimes Thunder Dragon decks play Guardragons as a main combo now, meaning you will frequently face down an end board from the opponent featuring an Extra Deck negation boss monster. Playing around this usually requires a number of redundant extenders and more conservative plays so as to either bait the negate early or ensure that you can play through the negate unimpeded. This matchup is against a combo deck that is similarly resilient to hand traps. This can make the matchup difficult if not properly prepared for. Making sure to save hand traps like Ghost Ogre & Winter Cherries for the Time Thief Redoer can prove crucial to stopping the opponent’s Azathot from coming out. Going first it is crucial to try and accrue as many negates and trap disruptions as possible to stop the opponent from making a huge combo board. Because of this, when going first the more trap-centric builds often will fair better in this matchup. Good cards to side in are Rivalry of Warlords, Evenly Matched, and Droll & Lock Bird. Twin Twisters can also be good since it can destroy a set Rank-Up Magic in the Draw or Standby Phase of your turn before it’s able to be activated and summon out Azathot. 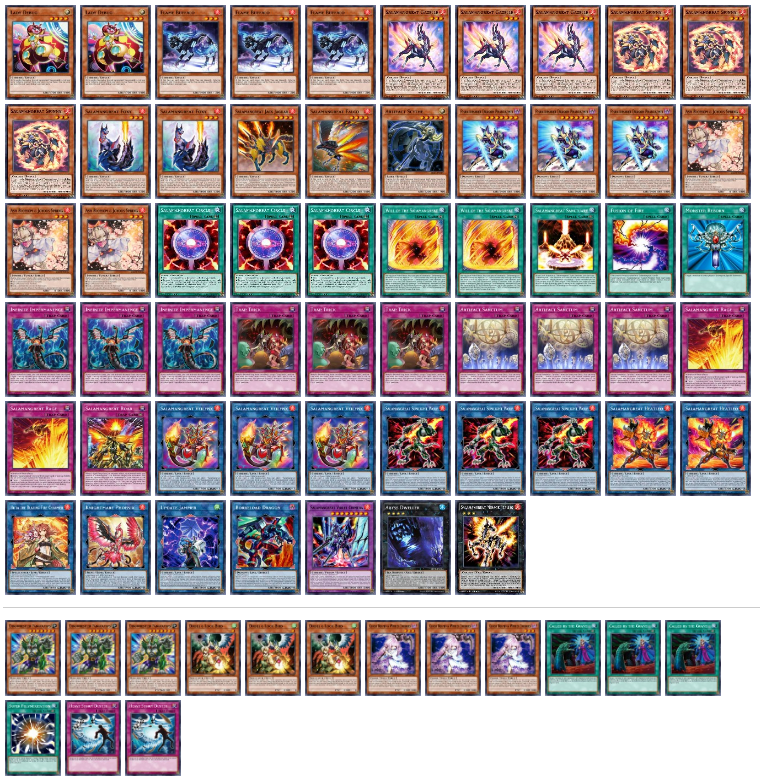 It’s also very important to watch out against this deck when going 2nd as they can frequently play into multiple negates and just OTK using Borrelsword Dragon.